Currently YY, CY and SY control cables are not governed by any specific standards, which can result in confusion amongst manufacturers, installers and users. To help remove this uncertainty BASEC is creating new specifications for these cables and is seeking input from cable users, suppliers and manufacturers to ensure that they fully reflect the requirements of the industry. YY, CY and SY control cables are some of the most commonly used cables for applications such as industrial automation. However, they are not currently recommended for use as part of a fixed installation, such as under the IET Wiring Regulations BS 7671 in the UK. YY cables are unscreened, flexible control cables, available in a range of cores and conductor sizes. They may be of PVC construction, or use low smoke halogen free (LSHF) materials. 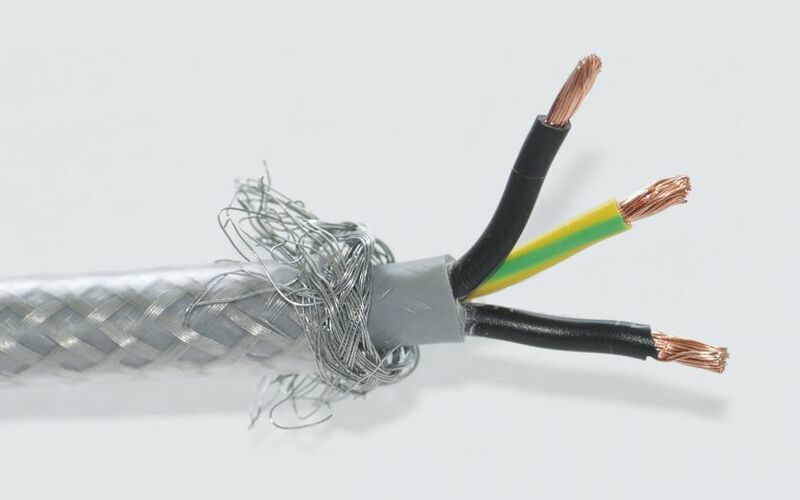 CY cables are screened, flexible control cables, with construction options similar to YY types, but including a tinned copper braid over the bedded, laid up cores. Again, materials may be PVC or LSHF. SY cables are similar to CY cables in construction, except that the braid is of galvanised steel wire. The sheath may be transparent and colourless, or black for outdoor use. Again, materials may be PVC or LSHF. We look forward to receiving your contributions and aim to publish the specifications in the summer.